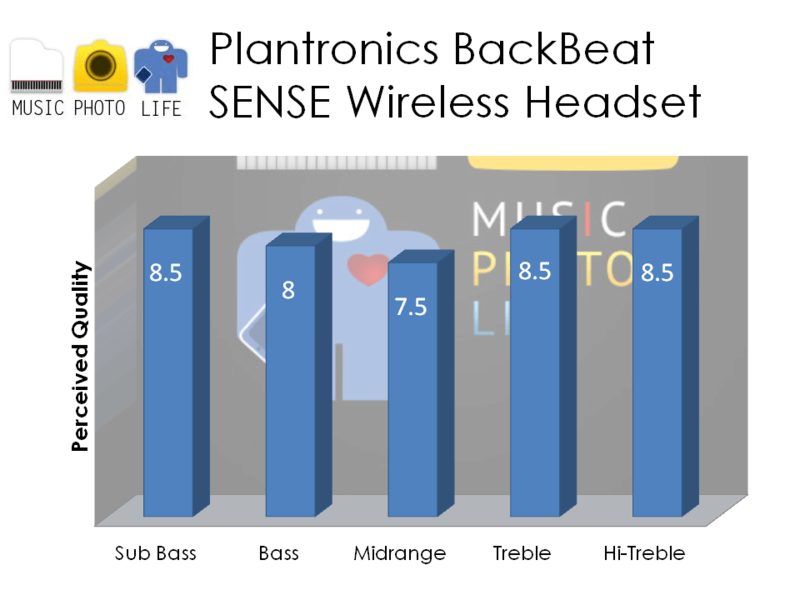 Plantronics passed me the recently-launched BackBeat SENSE for review which carries similar features as the BackBeat PRO, one of my favourite all-rounder wireless headphones with mic. The BackBeat SENSE was designed to be very lightweight, yet battery life is kept at a respectable 18 hours. It is almost as well-featured as the bulkier and plushier BackBeat PRO, with just TWO features that are taken out: active noise cancellation (ANC) and NFC pairing. When you remove the headphones from the ears, the music pauses automatically. I find the BackBeat PRO sensitivity is better while the BackBeat SENSE feels too sensitive. The music would pause even when I am adjusting the headphones and lifting it slightly away from the ears. Still, it is a great feature that seems to be available only on Plantronics. The BackBeat SENSE headband (patent pending) is rather unique. Usually, headphones either have adjustable slide or have the elastic hammock band to fit various head sizes. The BackBeat SENSE has both. The result of this design is that it feels weightless wearing it. I feel no pressure around my head, as if the earcups magically hold against my ears. You can activate the microphone to listen to the surroundings while wearing the headphones. It’s a nice feature without removing the headphones off the ears. Unlike the BackBeat PRO, you cannot hear the audio in this mode. 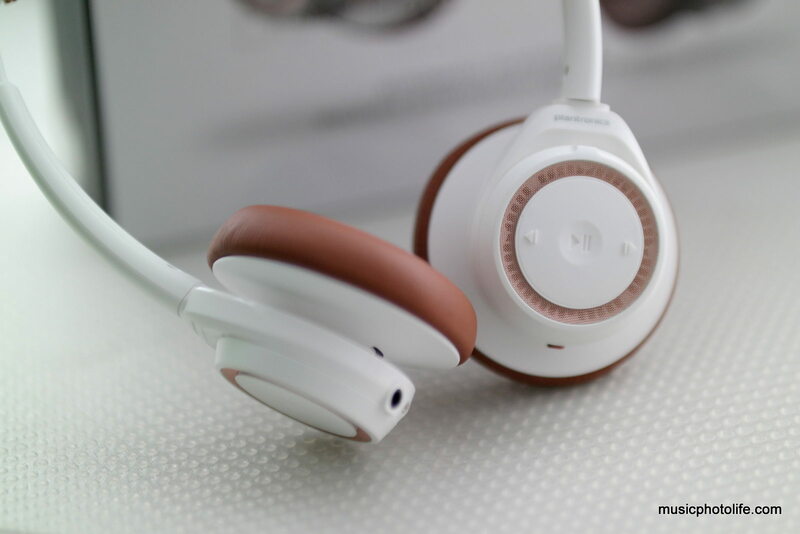 When pairing 2 devices to the BackBeat SENSE, the headphones will detect the audio signals and play from either device. This means I could be streaming music from my tablet or MP3 player and not miss any incoming call from my smartphone. The BackBeat SENSE earcups can turn 90 degrees on both ways, so it is easy to store. The package comes with a premium fabric case with in-line soft cloth material and 2 separate compartments to store you the headphones and accessories separately. 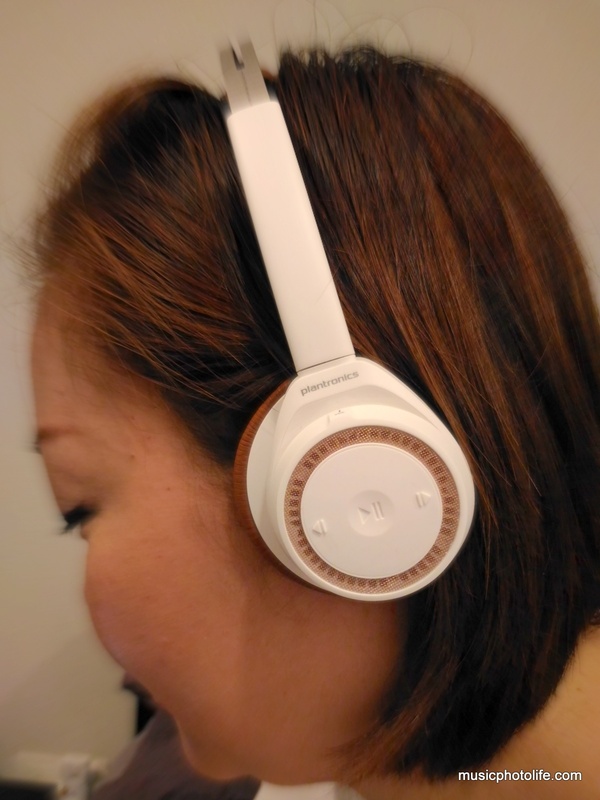 The music controls – play-pause, next-back and volume controls – are all house on the left earcup, so there is no need to remember which earcup to go to. The right earcup is for answering calls or activate voice commands on your smartphone. I was not in favour of the rubbery material they used for the earcup buttons, as they are dust magnets and might get sticky over time. You can actually use this app to find your Plantronics headset! This could come in handy but only if the headset is powered on. If not, you could still use the app to trace your path based on the GPS log to give you an idea of where you had been. You can conveniently tell the remaining battery life either by the 5 LED indicator on the right ear cup or via the voice prompts. But with 18 hour battery life, that is the least of my worries, even less so when I can still use the headphones with wire when battery is drained. Wired without power. Music sounds more neutral, better mid range presence, more laid back, less processed. Music controls and OpenMic are not available. Wired with power. Music sounds more drive, improved bass and treble. Music controls and OpenMic are available. Volume controls are independent of the source. Wireless. Treble is brightened further, bass is a little recessed but the deep response is still audible. The general sound signature of BackBeat SENSE is similar to BackBeat PRO: bright detailed treble and responsive deep bass. The BackBeat PRO has the advantage of over-ear audio seal to deliver better and more powerful audio, while the BackBeat SENSE earcups cannot keep ambient noise out and so might not offer an immersive aural experience. 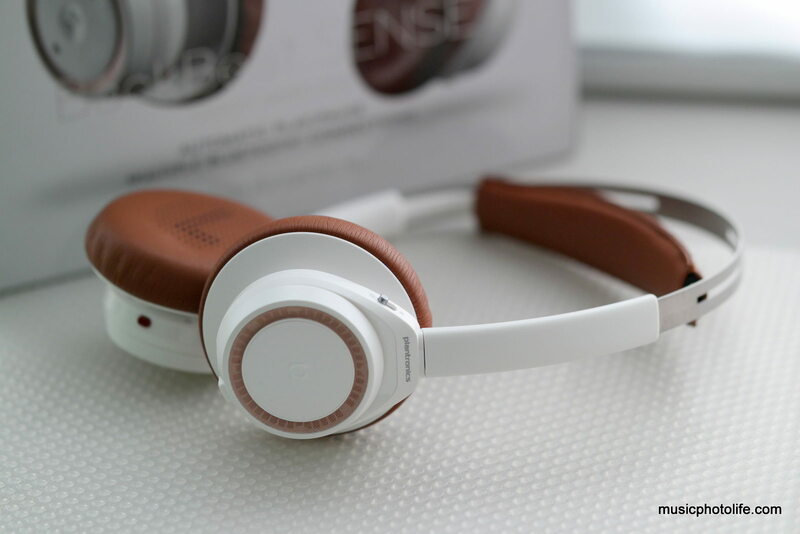 The BackBeat SENSE has most of the goodness of the BackBeat PRO without the bulk. It is amazingly lightweight and easy to carry around. I like the ability to listen with wireless or wired with or without power. 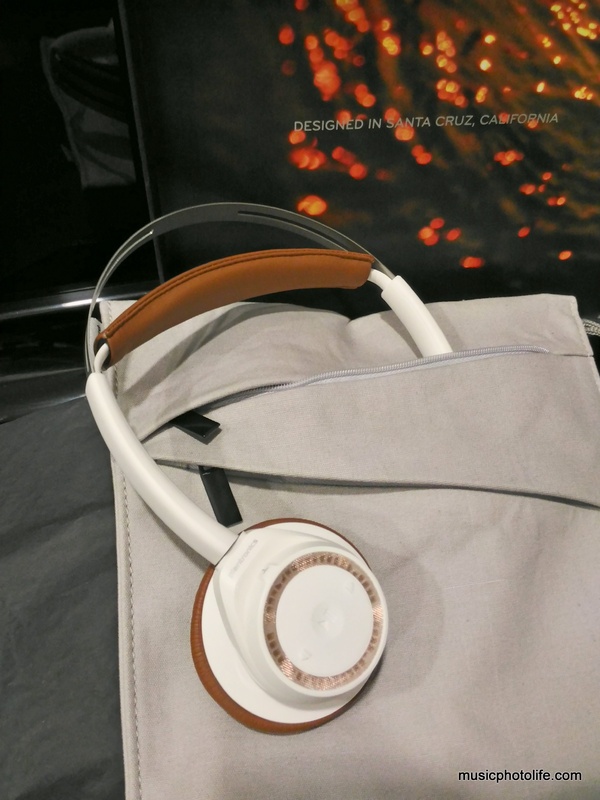 I like the overall slim and clean design to keep the headphones light yet functionable. It has the right amount of design details without looking flashy. And just like the BackBeat PRO, the audio of the BackBeat SENSE delivers sparkling treble and good balance of bass. 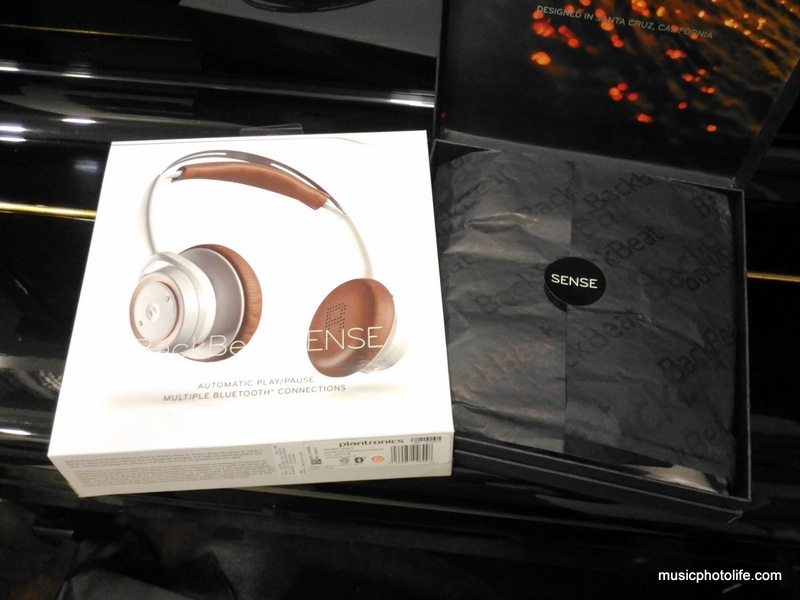 Plantronics has been producing music headsets with enjoyable audio since Backbeat GO 2 and the new SENSE headphones will continue to delight music lovers with functions unique to Plantronics. Plantronics BackBeat SENSE is available in two styles – Black/Espresso and White/Tan – at a recommended price of S$279.00. 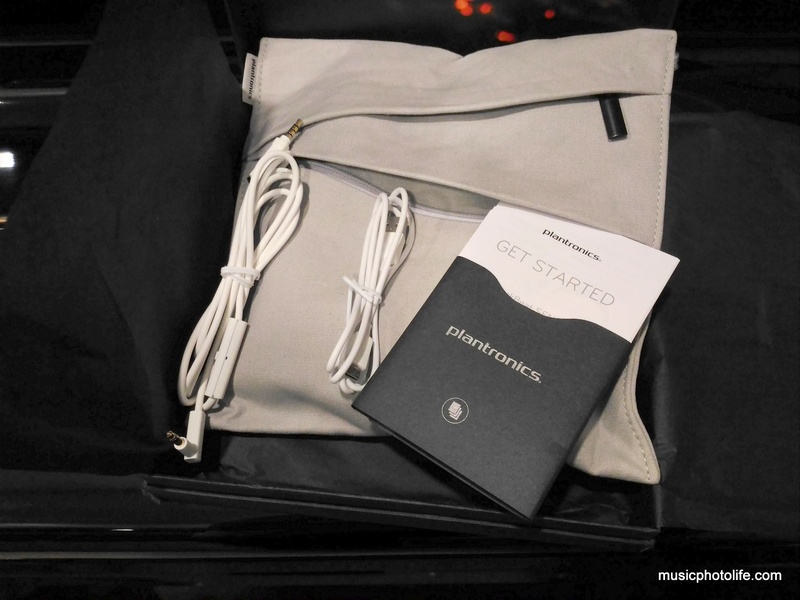 Distributed by Ban Leong and Excentrique Asia, you can get the Plantronics BackBeat SENSE at major retail stores.